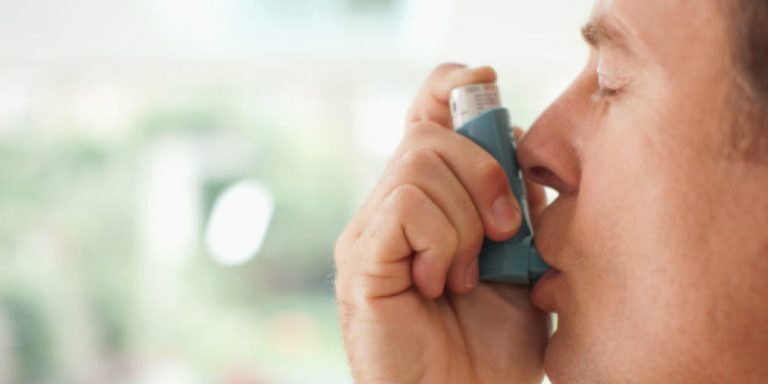 Watching someone having an asthma attack is scary. Especially when the steroid inhaler that’s supposed to help is doing nothing. There’s a sketch by Spike Milligan, where he’s asked what his friend died of. His answer is ‘Shortness of breath’, which is exactly what my Mother died of due to asthma. Watching these videos makes me angry. We’re not told this stuff by our GP, we’re just fobbed off with the latest so called cure. PrevPreviousReasons You Should Be Eating Your Orange Peels!